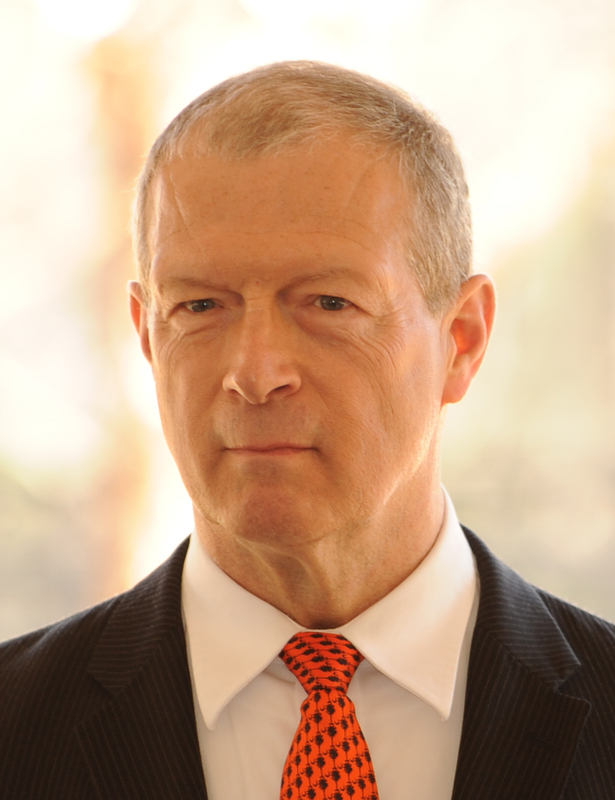 Dr. John LeHeup has served Clemson Downs as executive director since 2008, he is dually licensed by the State of South Carolina as a Community Residential Care Facility Administrator and a Nursing Home Administrator. He is an exemplary leader with proven administrative analysis, team building skills and developer of people, including managing a staff of more than 160 employees. As an ordained Presbyterian minister, Dr. LeHeup brings compassion to the residents and staff at Clemson Downs. 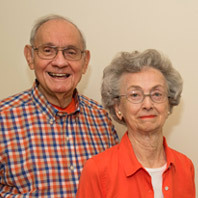 In addition to his example of servitude, he has overseen numerous additions to Clemson Downs including the two most recent expansions of sixteen private skilled nursing rooms and a purpose-built memory care building.